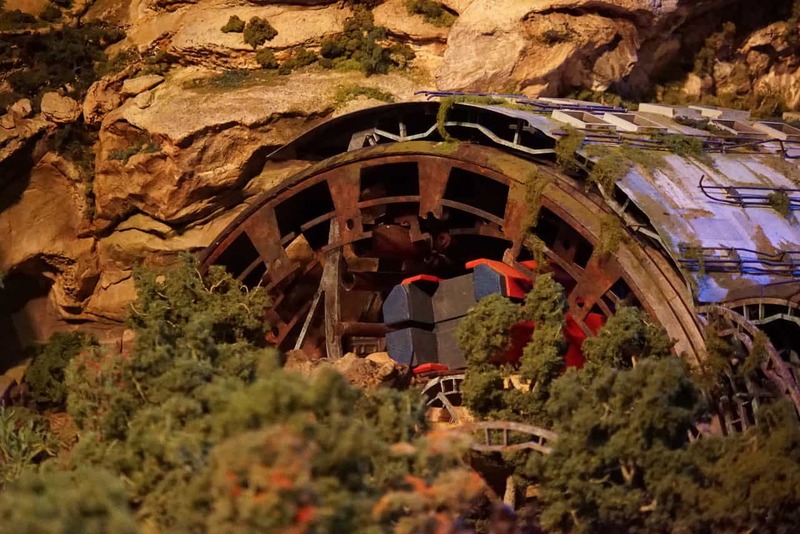 A detailed Star Wars Land model has been unveiled at D23 Expo 2017. 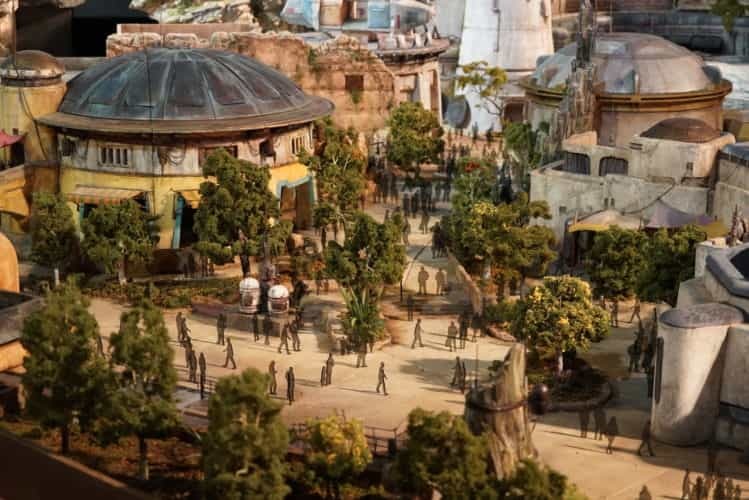 Fans can finally get a detailed look at galactic outpost on its way to Disneyland and Disney’s Hollywood Studios, thanks to the unveiling of a new Star Wars Land model at D23 Expo 2017. 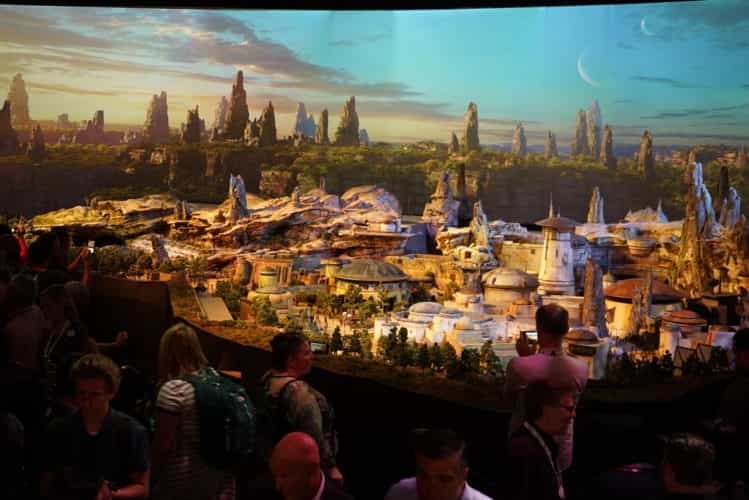 During a special preview of D23 Expo 2017, Walt Disney Parks and Resorts Chairman Bob Chapek unveiled a first look at the detailed model of the Star Wars-themed lands under development at Disneyland park in Anaheim, Calif. and Disney’s Hollywood Studios in Orlando, Fla. 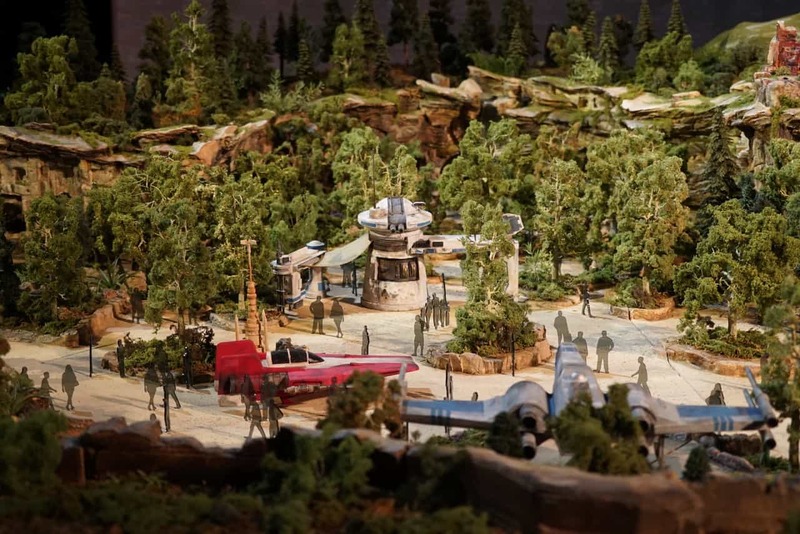 The model is on display in Walt Disney Parks and Resorts’ “A Galaxy of Stories” pavilion at D23 Expo, which runs this weekend at the Anaheim convention center. Chapek plans to share new details about the project during the Walt Disney Parks and Resorts Hall D23 Presentation on Saturday. The model will remain on display at the pavilion throughout the weekend to give visitors an up-close look at what’s to come on this never-before seen planet. 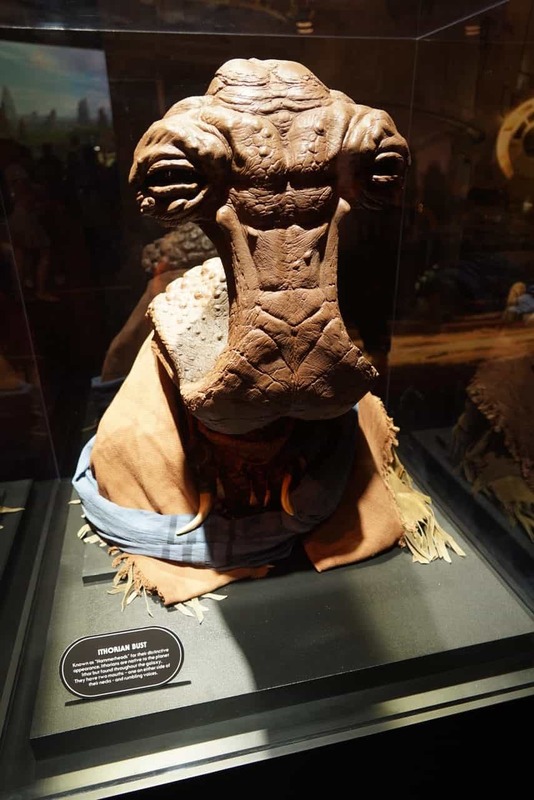 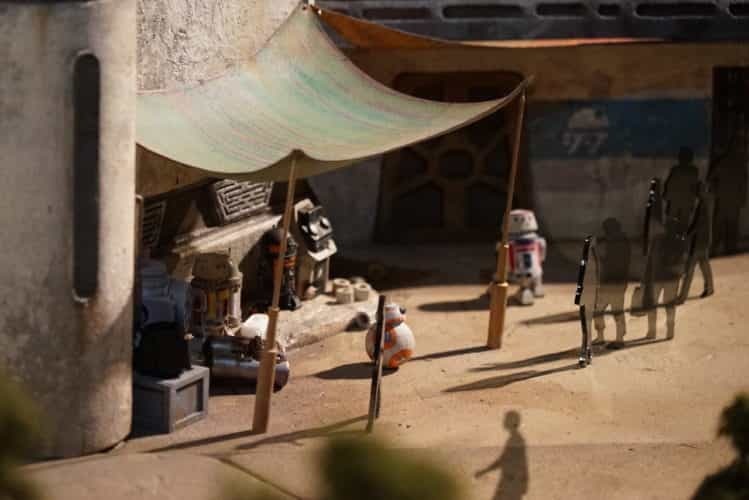 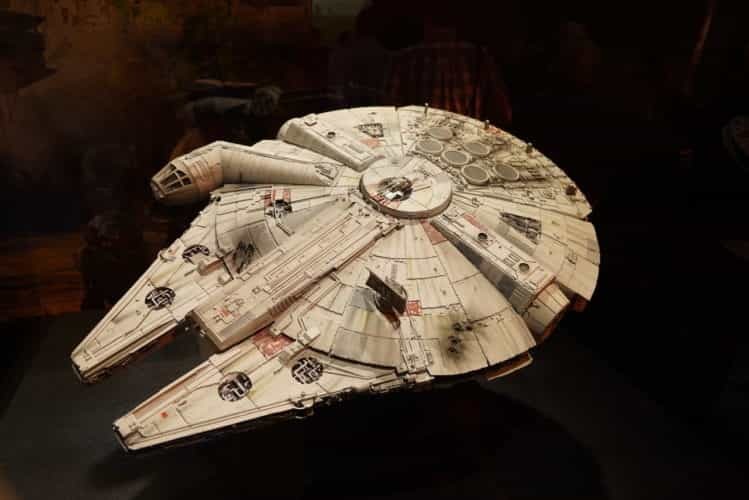 In addition, the pavilion will display models, artwork and media that provide a first-ever look at some of the locations, starships, creatures, and droids that guests will encounter when they visit this new planet. 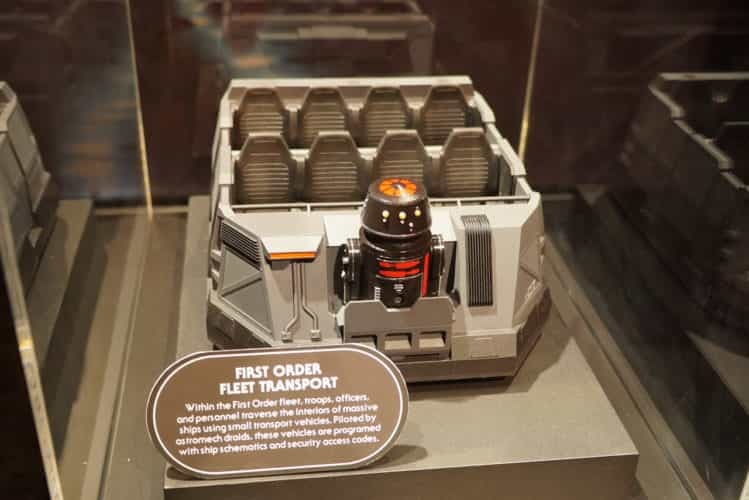 Model of the ride vehicle for the First Order “Battle Escape” dark ride. 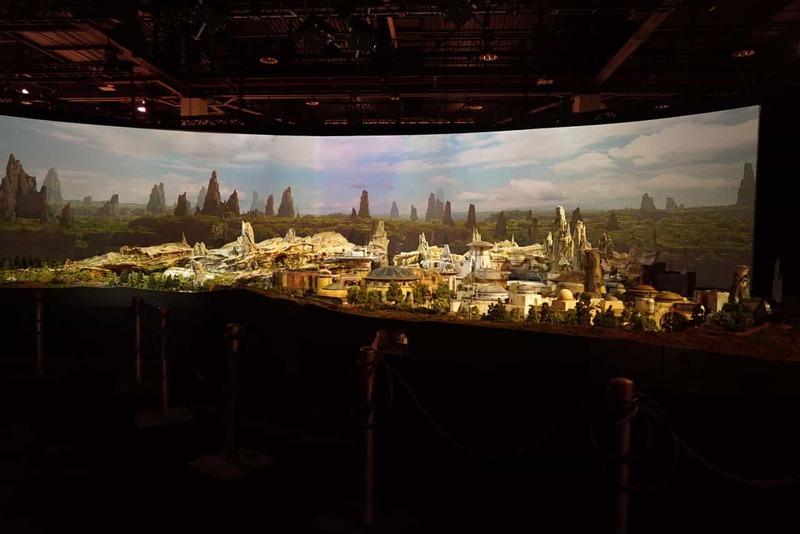 At D23 Expo 2015, The Walt Disney Company Chairman and CEO Bob Iger announced the Star Wars project. 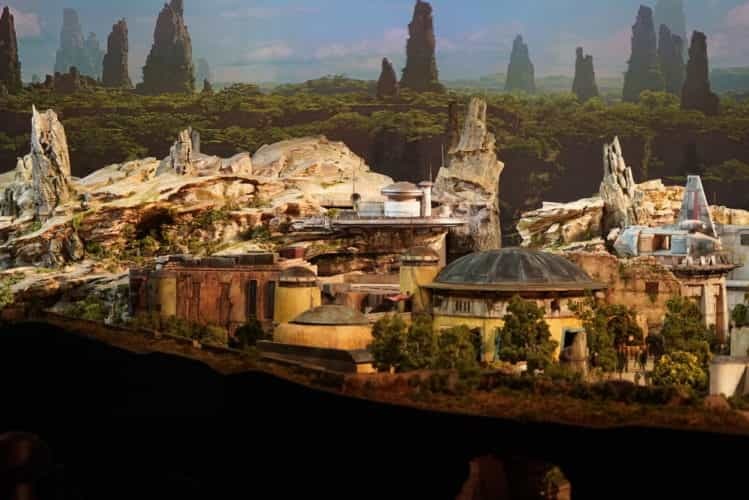 The new lands will open with two anchor attractions – one that gives guests the chance to pilot the Millennium Falcon on a customized secret mission, and one that puts guests right in the middle of a battle between the First Order and the Resistance. Representing the largest single-themed land expansion at 14 acres each, the Star Wars-themed lands will open in 2019.